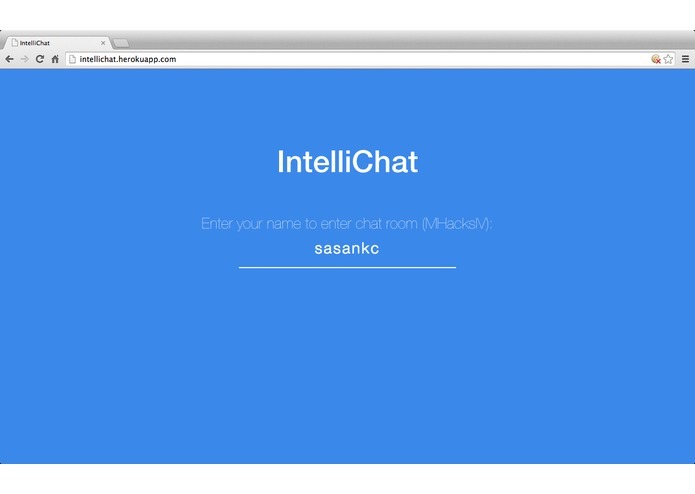 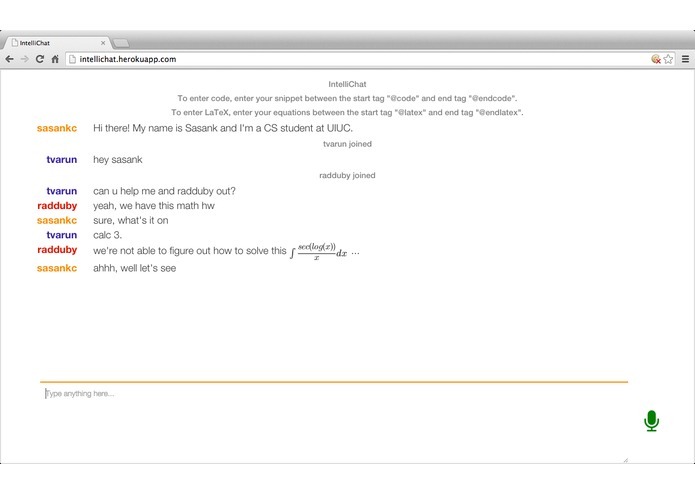 I built this app to help students communicate with each other. 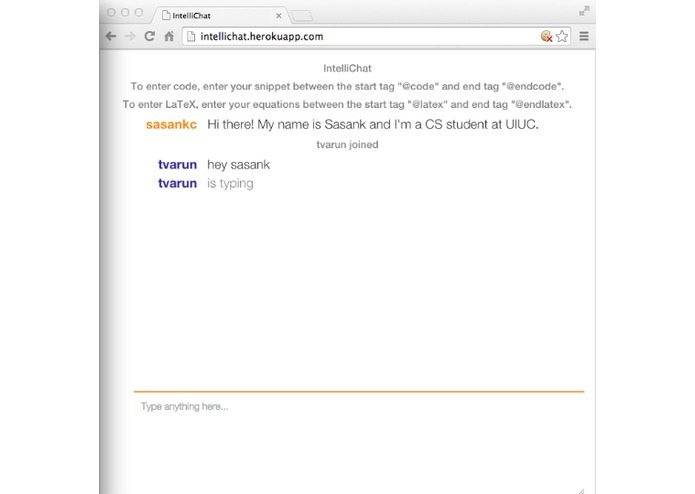 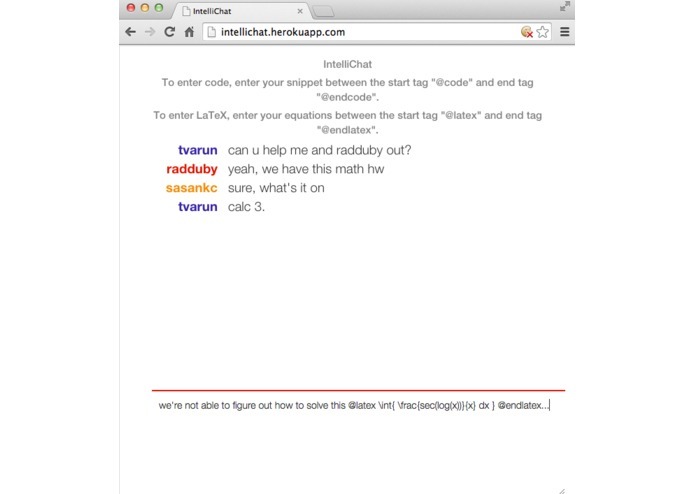 It gets hard to use traditional chat clients to discuss math and code. 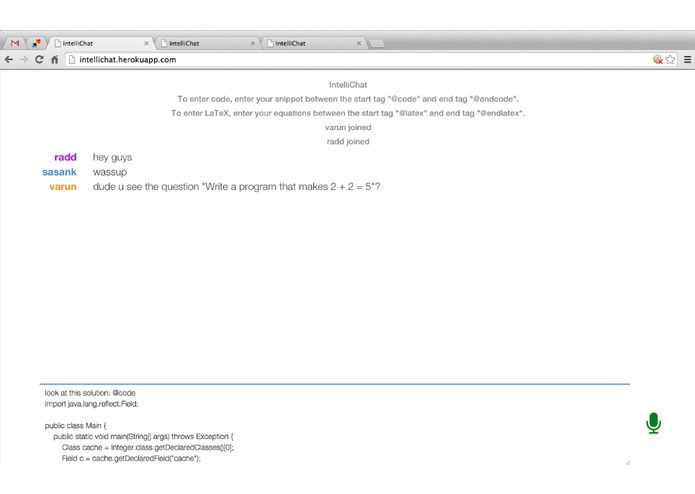 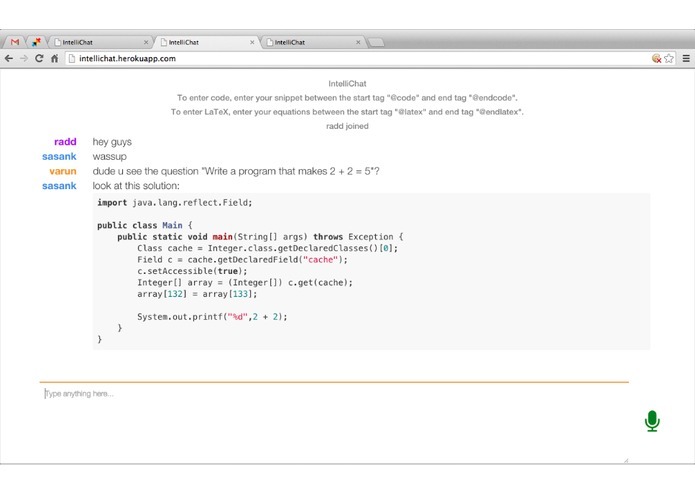 Users can discuss math/science/etc problems with ease, record notes (on Moxtra) about what is being discussed, and paste code snippets right into the chat box!